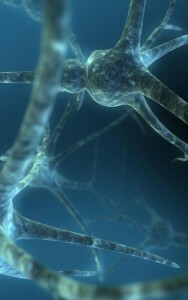 How our brain functions determines who we are. Our knowledge of how this remarkable organ develops is rapidly increasing as we unravel one of the last frontiers of human knowledge – our Self and what makes us human. We now know that the way our brain develops and adapts depends on our genes and our environment, and that stress during development that includes malnutrition has an adverse effect on brain function. I will discuss aspects of brain development especially as it relates to maternal nutrition. As a society it is important for us to understand how the brain responds to stress so that we can ensure an environment that maximizes the development of a healthy brain. After all, what we are as a nation depends on who we are as a people. Shyamala Mani has a Master of Science in Clinical Psychology from Marquette University, and a Doctorate in Neuroscience from the Upstate Medical University in Syracuse, New York. 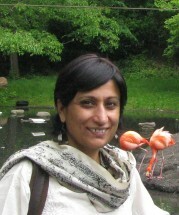 She did a postdoctoral fellowship at Princeton University before returning to India and worked at the National Brain Research Centre from 2000-2009. She is currently an Associate Professor at the Centre for Neuroscience at the Indian Institute of Science, Bangalore. Her laboratory studies early brain development and embryonic stem cells.